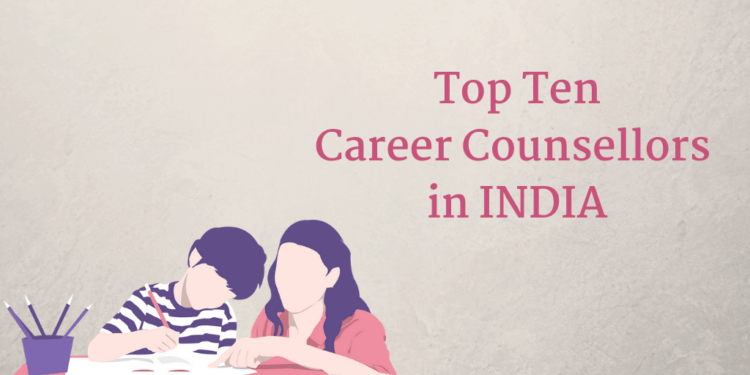 Career Counselling is an art of understanding the pain points of the students. It is a process of guiding individuals with proper advice and roadmaps for a successful career. Need contact details of a good academic Counselor (prefer Bengali speaking)for my son who recently appeared in Madhyamik exam this year.